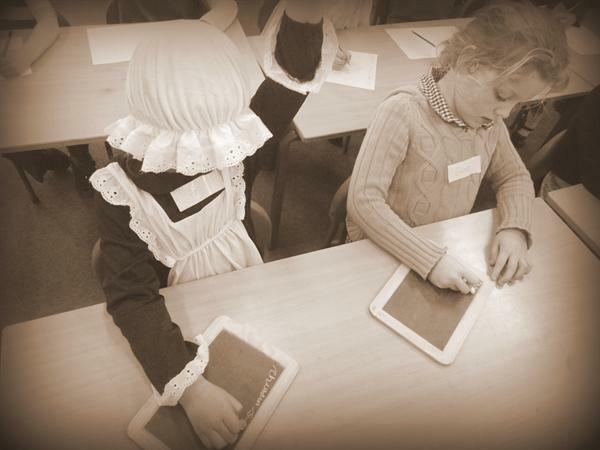 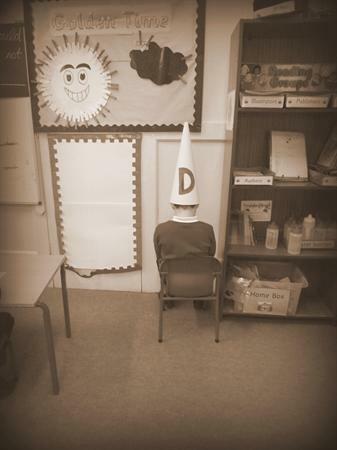 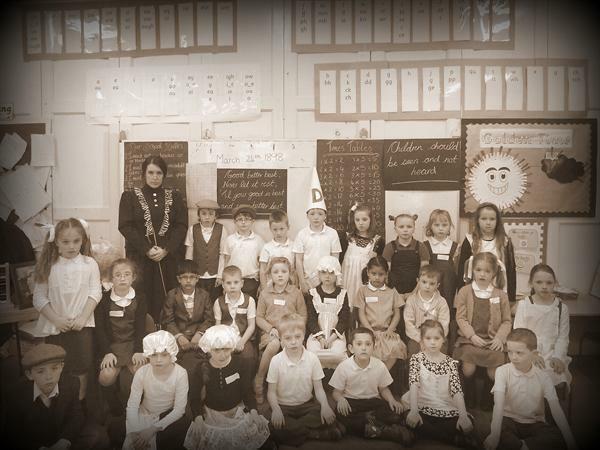 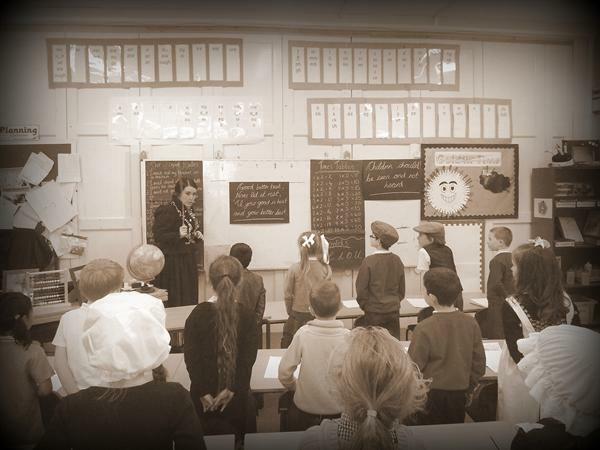 As part of Mrs Kay's class topic "The Victorians" the children experienced a day in the life of a Victorian child at school. 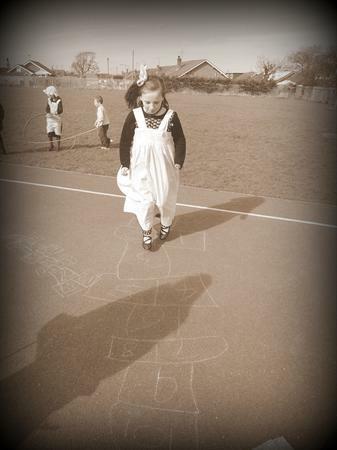 It seems like the children had lots of fun but were happy to be back to normal the next day! 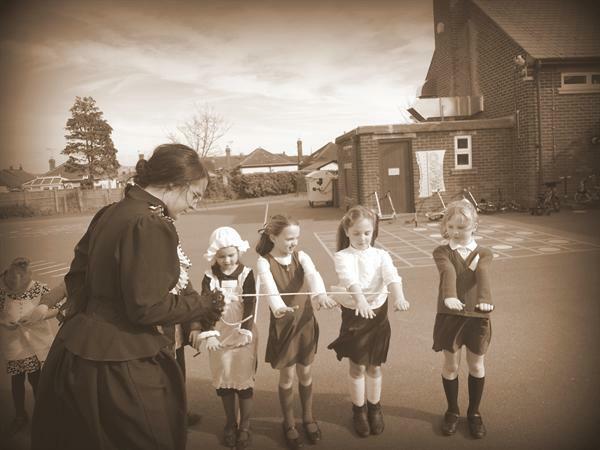 Thank you to all the effort made in helping make our day a success!